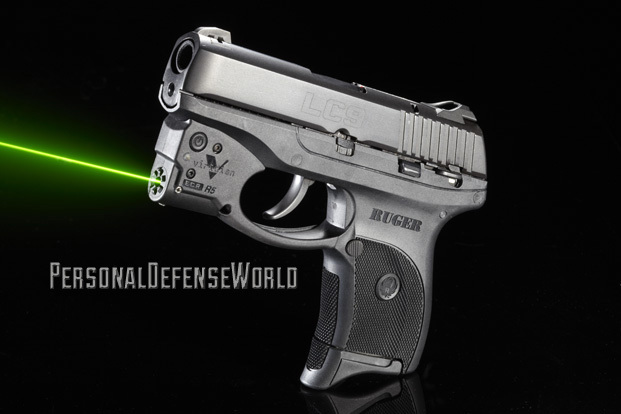 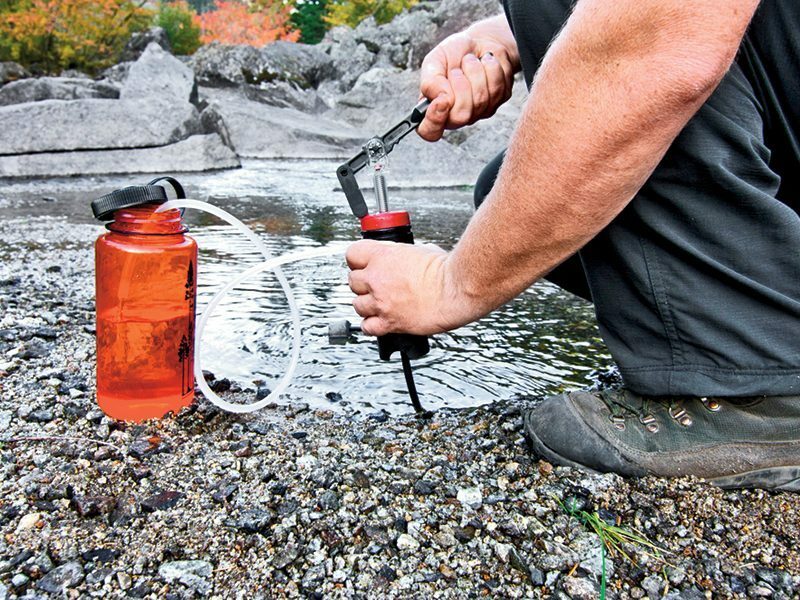 Ruger has worked closely with Viridian to offer pistols with powerful and super-compact tactical Reactor R5 green laser and the Reactor Tactical Light. 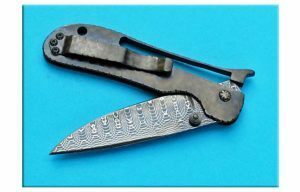 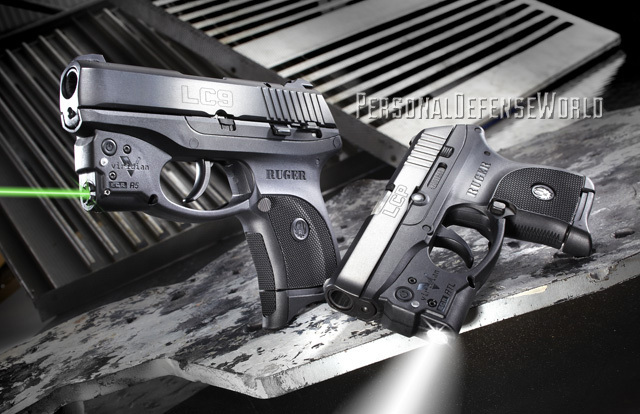 Ruger makes some of the most popular pocket pistols on the market—the LCP and LC9—and the company has also been at the forefront of building partnerships with laser manufacturers to offer completely integrated units to its customers. 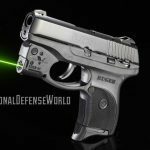 Now Ruger has worked closely with Viridian to offer these pistols with powerful and super-compact tactical green lasers and tactical lights from Viridian—the Reactor R5 green laser and the Reactor Tactical Light. 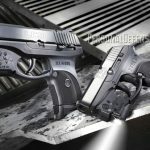 So how did these maxed-out pistols fare on the range? 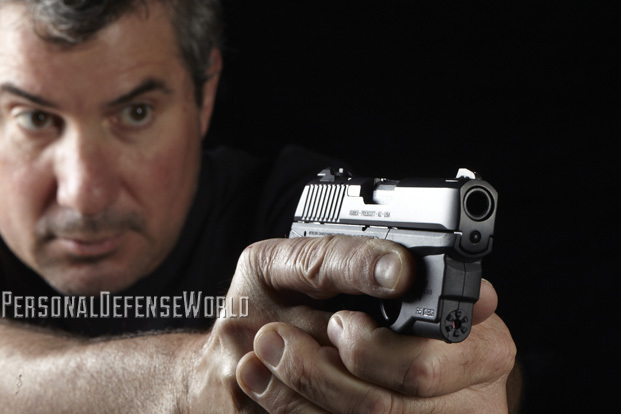 To learn more, check out the February 2014 issue of Combat Handguns, available on newsstands and digitally October 29, 2013. 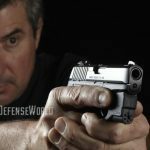 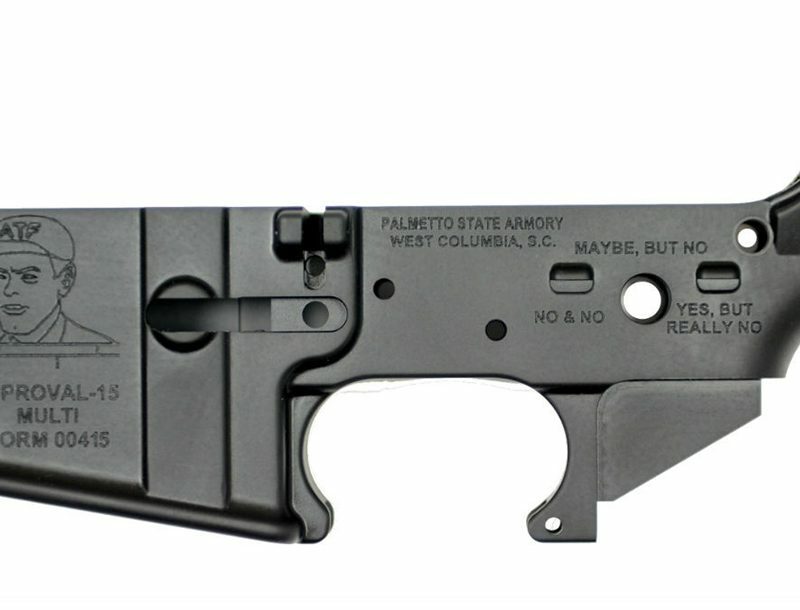 To subscribe, go to https://www.personaldefenseworld.com/subscribe/combat-handguns/.